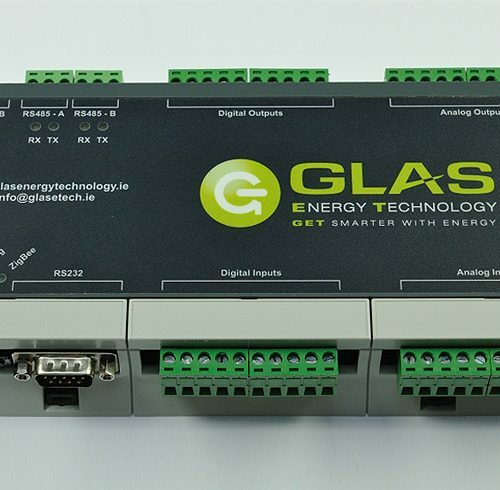 In addition to all the features found in the standard GET-1008, the GET-1008BC supports the transfer of up to 63 values from other BACnet devices. 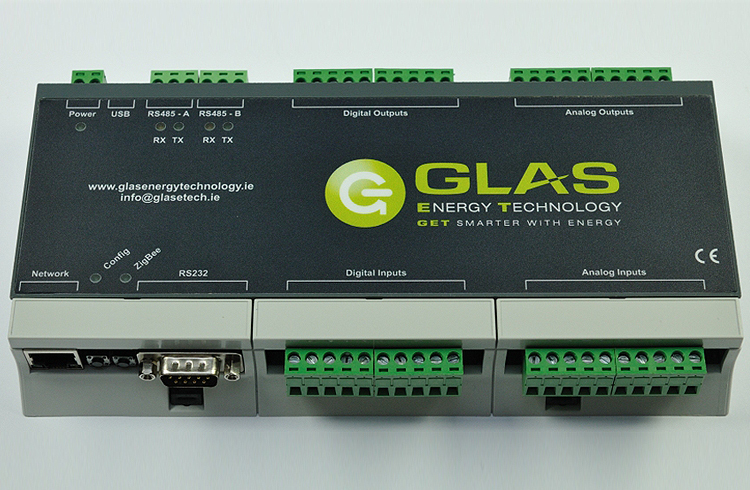 It allows the GET-1008BC to be used as a data logger for BACnet devices which do not support Trendlog objects. It also allows the GET-1008BC log data from BMS and BEMS to provide an independent data source for an EMS.